An overview of the number of Revive Adserver installations over time, how this breaks down by version number, plus a few tips to help you stay informed about updates. 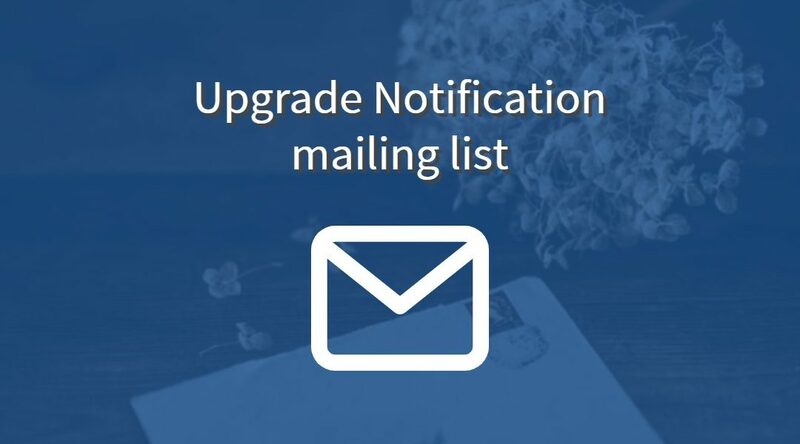 The Revive Adserver project team is looking for help from community members to test the upgrade path of geotargeting to GeoIP2. Revive Adserver’s Patreon project has helped us to release Revive Adserver v4.0.2. With your help, we can meet our next goal on Patreon, and complete documentation and develop new features even faster! 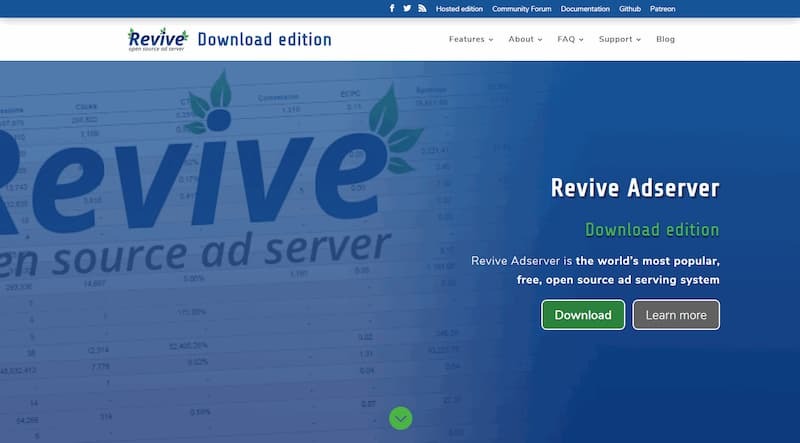 If you use Revive Adserver to help generate revenue from advertising, and you’re part of the community that wants to see more development and documentation done for Revive Adserver, then we need your help. We’re not asking for a fortune – just a small amount each month. Even just $10 a month per sponsor will help us a lot. Larger contributions are of course also very welcome. Community Survey shows interest in development of HTML5 banners, cookie-free delivery, and PHP7 support; Community appears divided on how to fund continued development.